It would appear that IT administrators are campaigning hard for Microsoft to slow their roll when it comes to their Windows 10 upgrade schedule. 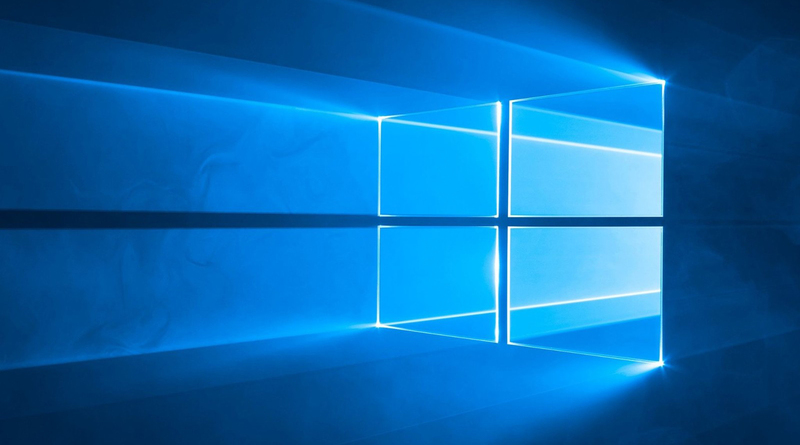 Approximately 78% of more than 1,100 business professionals charged with servicing Windows for their firms said that Windows 10’s feature upgrades — now released twice annually — should be issued no more than once a year. The 78% was split almost evenly, with 39.2% arguing for one upgrade per year while 39.3% picked one every two years from a questionnaire on Windows patching, updating and upgrading. Only 11% agreed that the current twice-a-year release is their preference, and a very small 1% wanted an even quicker tempo than that. The questionnaire, created by Susan Bradley, who moderates the PatchManagement.org mailing list, asked administrators about whether feature upgrades are useful to their businesses and if Windows 10 has met company needs. Bradley used the responses to support her plea that Microsoft’s top executives address what she and her colleagues believe is an ongoing deterioration in the quality of Microsoft’s monthly patch updates. And questionnaire commentary by IT administrators vividly paint the frustration felt from the feature upgrades’ frequency. “At twice per year, you’ve barely got over one before you need to do it all again, leading to the temptation to skip every other update,” asserted another. Windows 10’s upgrade tempo has gone through several iterations since mid-2015, when the OS debuted. Initially, Microsoft envisioned four upgrades annually. In 2015, it released the first upgrade, labeled 1511 using the company’s now standard yymm format, about three and a half months after the original 1507. But then Microsoft issued just one upgrade in 2016, the mid-year 1607. Shortly after that, Microsoft announced that it was formalizing a two-times-each-year schedule, with March and September as release targets. Since then, it’s delivered 1703 (April 2017), 1709 (October 2017) and 1803 (April 2018); it appears to be on track to release 1809 next month. To complicate matters, for a time Microsoft extended support from the usual 18 months to 24 months for Windows 10 Enterprise and Windows 10 Education. Microsoft justified the extension – which ended with version 1803 – as necessary because “some customers” asked for more time to migrate from one feature upgrade to another. With 24 months of support, it was feasible for IT to skip one feature upgrade in any given year. But with the return of 18 months of support, it will again be tough for companies to move all PCs to a supported version before the one currently powering the machines stops receiving patches. That was one reason Gartner Research urged enterprises to pressure Microsoft into making permanent the 24-month support period. Gartner has assumed that Microsoft will not retreat from its two-times-a-year cadence but that it will be pressured, likely by or before the end of 2020, into making the 24 months of support permanent. While that won’t change the release frequency, it will, Gartner has said, allow adopting just one upgrade each year. With the major releases there are often several unforeseen issues that can crop up. This can cause several hours of downtime for endpoints and cost small businesses money. It’s one reason you want a managed IT department to follow the releases, the issues, and release in a methodical and planned way after lab testing. They’re also available to quickly backstop, remediate, or walk through end-users for issues that arise.